This month our focus has been with Archangel Sandalphon and “Gifts from God.” There is an intention setting component going on here, a chance to be at one with ourselves and to alleviate any inner conflicts. Build a bridge of peace with who you are, and peace with how you use your god given talents. What this creates is a sense of freedom; an internal rightness of being. From that place of peace . . . all things flow; creativity, abundance, right action, and open doors. How do you find that inner peace? Maybe you walk, do yoga, or meditate. Our own inner dialogue can also help or hinder. If you are having repeated patterns of negative thoughts, you can ask Archangel Jophiel to help beautify them, or ask Archangel Ariel to clear your space bringing a freshness and newness to them. 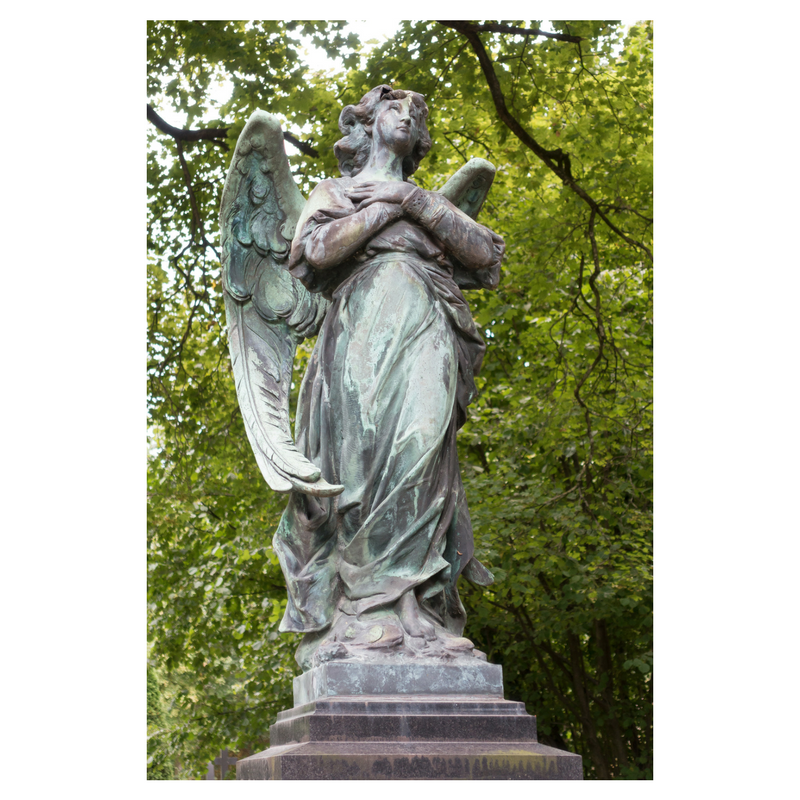 Communication with the angels is what’s important, not so much how or when. There will always be times when we feel like we’re trudging through the swamp. This is a great indicator to refocus on the present and restate your intentions. Let the angels help navigate you through to the other side so you spend as little time as possible in the swamp. 9:00 a.m. to 3:30 p.m. at Mazatzal Hotel and Casino, Hwy 87 mile marker 251, Payson, AZ 85541. WHY: Major goals are to promote literacy and showcase Arizona authors. The festival’s mission is to enhance the love of reading by providing a friendly environment that encourages personal interaction between AZ authors and readers of all ages. A portion of the proceeds will benefit local scholarships. Participating literacy groups include: First Things First, Rim Country Literacy, Southwest Human Development, Dolly Parton Imaginarium, and local libraries. HOW: Arizona authors will sign books and visit with readers. There will be panel discussions including, “Healing with the Angels,” with fellow authors Jody Sharpe and Amy Jamison. Some will speak about their books and the writing craft. Visitors can enjoy a full schedule of presentations and entertainment. A strong children’s element features story time sessions with the Cat in the Hat and author Stella Pope Duarte, who also will conduct a Young Writers Workshop for 9-12 year olds. More than 20 authors of young adult (YA) and children’s books are participating in this book festival.